On May 29 2018, the Ouagadougou City Council launched the project “Less waste, more opportunities: the green economy at the service of micro, small and medium size enterprises in Ouagadougou”. It was in the presence of Jean Lamy, ambassador of the European Union, the leaders of the Acra Foundation and the city authorities, at the Pelosgo Plastic Bag Landfill Centre, near Ouaga. The total amount injected for the operation of the project “Less waste, more opportunities: the green economy at the service of micro, small and medium-sized enterprises in Ouagadougou” is 1.2 million euros, or more than 787 million CFA francs. It was allocated by the Acra Foundation (an Italian environmental protection organisation, NDLR), with the participation of the European Union. This money will enable better waste management in the city of Ouagadougou. 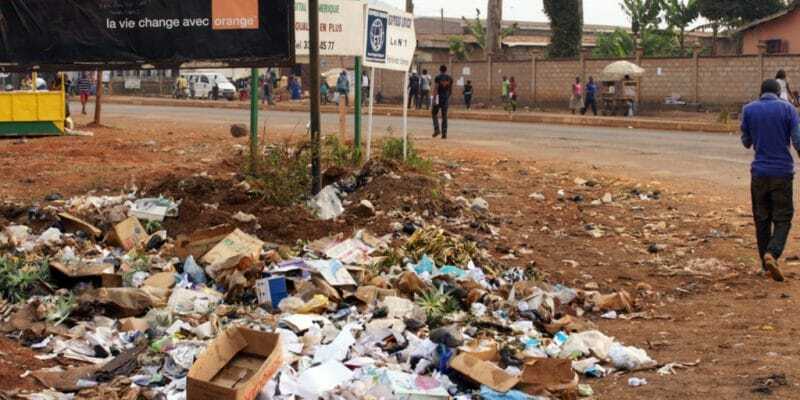 Burkina Faso’s capital suffers from a problem common to many cities in Africa, the proliferation of waste. According to the municipality, the city’s 2 million inhabitants produce 350,000 tons of waste daily, or just over 0.5 kg per person (2014 figures). Only half of this waste is recovered by the collection system set up by the Sustainable Development Department (DDD). The rest end up in wild dumps or litter the streets. The project led by the Ouagadougou town hall raises a lot of hope. For Valérie Francisquet, project manager, it is above all a question of putting green economy SMEs at the centre of the game in environmental preservation strategies. To this end, the Acra Foundation will equip them to achieve the various objectives of the project, which aims to reduce and improve waste collection in the city of Ouagadougou. Through this project, the populations will be made aware of better waste management, notably through radio broadcasts. The project will also benefit municipal and ministry staff involved in waste management and environmental protection.